If you’re a person living with diabetes in Australia, then you might already be aware that finding affective private health cover with an ongoing medical condition can often be a difficult task. Having diabetes won’t necessarily raise the cost of your health cover, but it can affect your ability to find reasonable premiums that suit your situation. 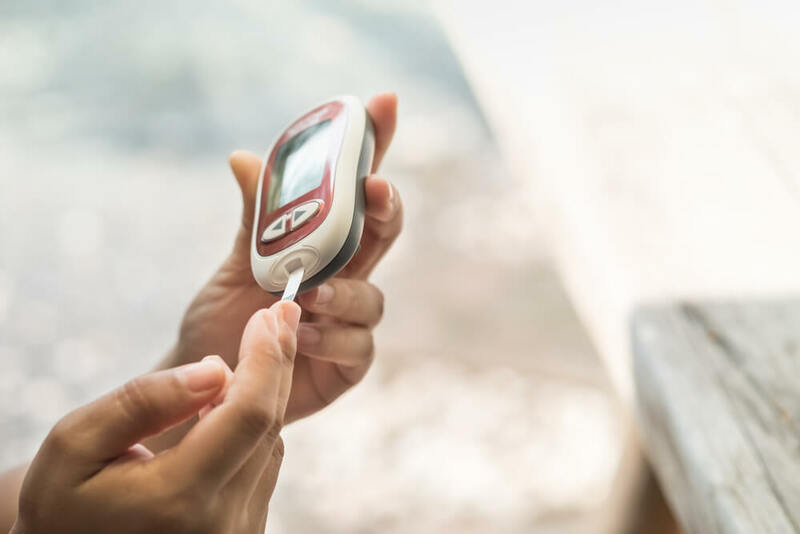 That’s why the team at Health Insurance Comparison has put together a quick guide to help Aussies better understand the nuances surrounding health insurance and diabetes. It’s important to remember that in Australia, health insurance companies are legally not allowed to discriminate against anyone with any chronic illness, including diabetes. However, they can enforce longer waiting periods for existing conditions (with a limit of 12 months). The waiting period only applies if you’re new to health insurance, or upgrading your health cover. A health insurer cannot refuse to insure you, and they cannot charge you higher premiums than someone without diabetes. Despite this legal assurance that you won’t be penalised for having diabetes, what you do need to consider are the ongoing expenses related to managing your condition. Diabetes is, mostly, a self-managed condition. That’s why things like your insulin pump, medicine, glucose monitor, test strips, meters and dietary education should each be carefully considered when choosing the right level of insurance, as most health insurers will help cover the cost of these items. The Private Health Insurance Act of 2007 outlines that insulin pumps are covered under both hospital and general cover. However, the level of cover is entirely dependant on whether the pump is included as part of your hospital treatment. cost of the insulin pump. Other situations may not require you to be hospitalised to receive a pump, so this is where you have to check with your health fund. Cover, and related terms and conditions, can vary from cover to cover. You will also have to serve all relevant waiting periods before being able to claim. By checking with your health fund, you can find out the benefit limits, the level of cover for diabetic products, as well as any out-of-pocket expenses you may have to face. Funds generally require pre-approval for items such as pumps, so checking how best to obtain approval with your health fund is recommended. Some health funds pay benefits towards the initial cost of your pump, and may cover any replacements after the first (as long as you have used your pump for a specified time, usually four to five years). However, it must be noted that if you opt for partial cover, your fund may not cover the cost of your pump under their general policy. Opting for full cover means you could be qualified to receive full payment to cover your pump and replacement pumps, if necessary. Repairs may be covered under your product warranty, but if this isn’t the case, you can check with your health fund to see how much they may be able to cover. In order to receive these benefits, different funds require different commitments from the policy holder, such as letters from a specialist or endocrinologist, and the completion of all waiting periods. the service is a certified Type C procedure for which hospitalisation was necessary due to your medical condition or other circumstances. Depending on the health fund, you may be able to access additional rebates to help cover the cost of a self-blood glucose monitoring device. The cost of consumables or sensors is not included in this cover, but some health funds will also cover the cost of services you receive from an accredited diabetes educator. As always, it is important to consult your current health fund for a detailed report of your current cover. At Health Insurance Comparison, we understand that wrapping your head around health cover when you have an ongoing medical condition can be tough. If you haven’t shopped around for appropriate cover in the last five years, there’s a chance you might not be on the right policy, and could be paying more than you need to. By providing a few details, and comparing health funds with a company like us, we can take the hard yards out of choosing the best cover, leaving the decision-making up to you. If you’re struggling to understand how to best cover your diabetes, we can help. Cost-effective health cover is just a quick click away.